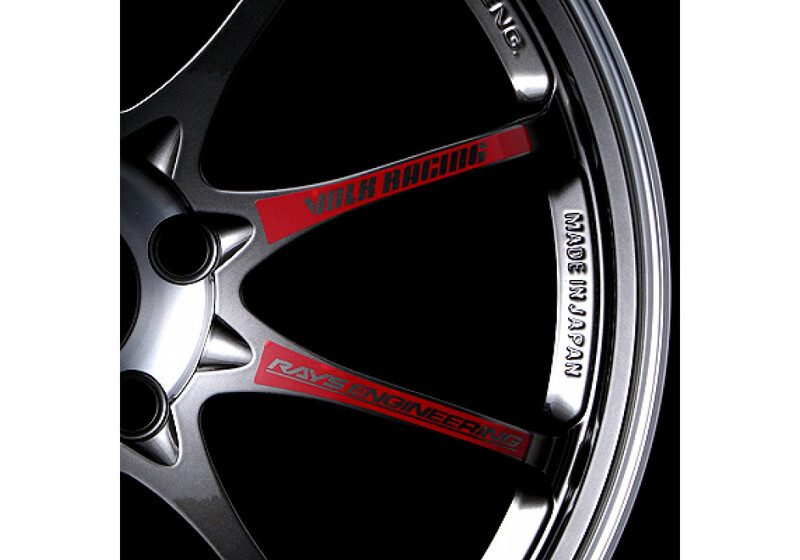 The Rays Volk Racing CE28SL an updated & lighter version of the very popular CE28N. 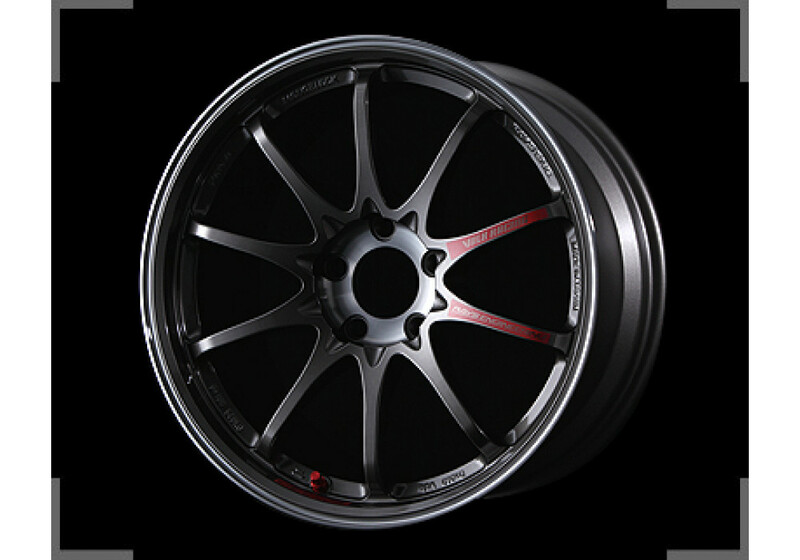 It has a new middle area that makes the wheel lighter than the original, and very light, CE28N. 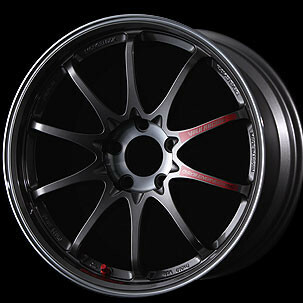 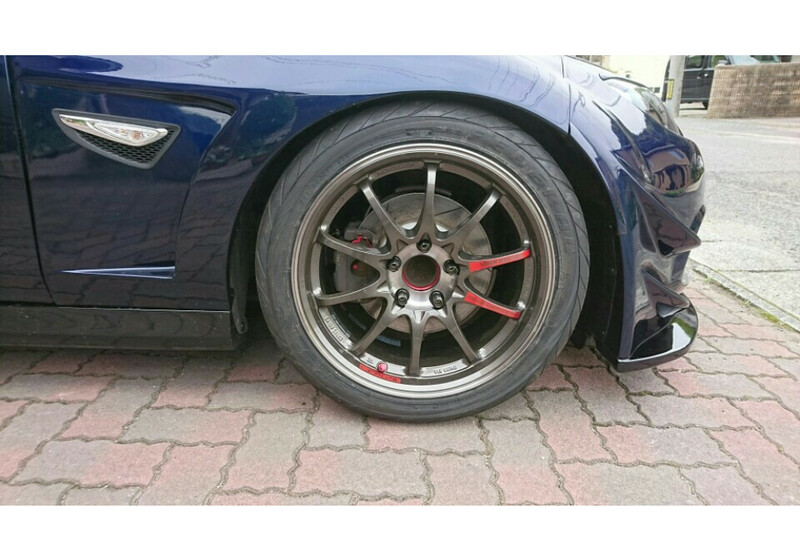 The 17” version is suitable for NC Roadsters (5x114.3) and comes in racing fitments up to 9.5" wide!. 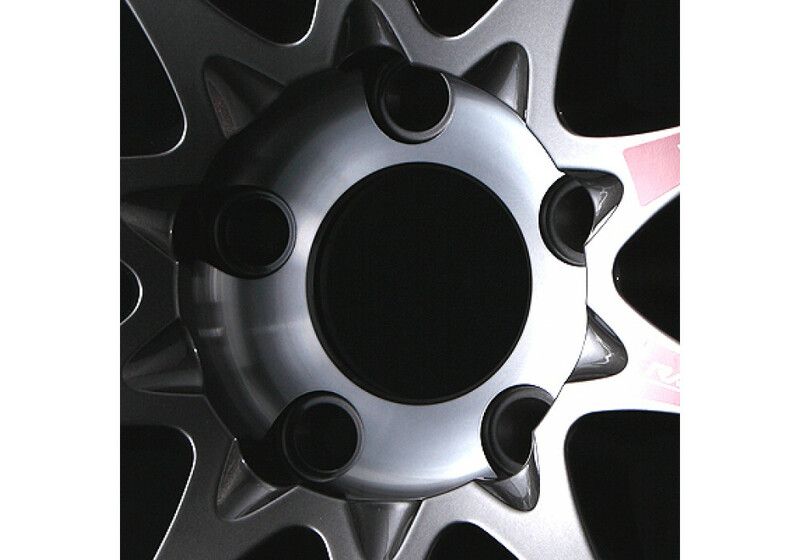 Please note that the pictures of wheels alone are only for color reference, actual wheel may vary a bit. 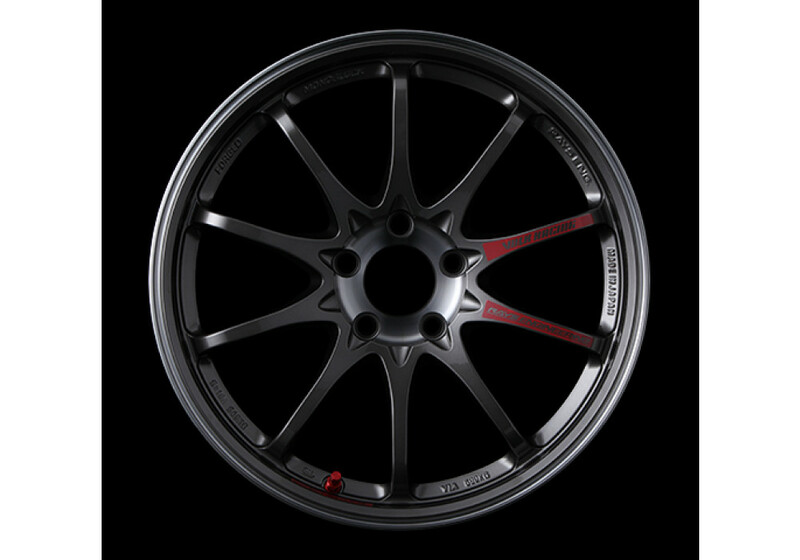 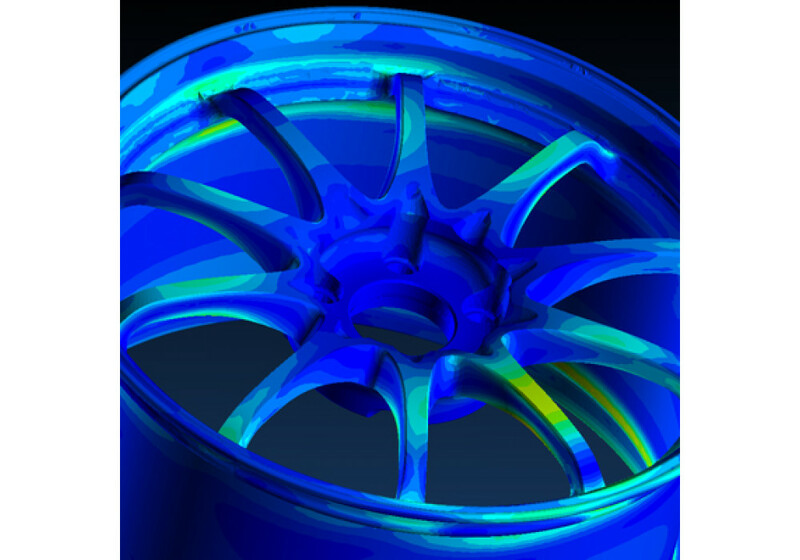 RAYS Volk Racing CE28 SL 17" Wheel should be ordered at REV9 Autosport https://rev9autosport.com/rays-volk-racing-ce28-sl-17-wheel.html as they provide the best service and speed we've seen so far!